We're building a Directory of locally owned businesses other websites in Rocklin. Rocklin is located in Placer County, California. 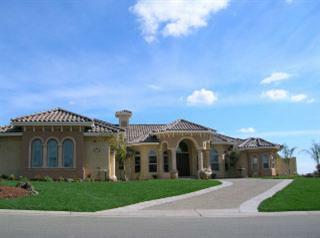 It is a residential community located near Sacramento. It shares borders with Roseville, Loomis, and Lincoln. All schools in Rocklin are part of the Rocklin Unified School District. * William Jessup University, a private Christian University. Rocklin Top 10 is locally owned and edited. Rocklin 's best internet directory . ©2008 RocklinTop10. All rights reserved.